Queso and Purple Cowboy for the Big Game! Next Sunday, eyes will be glued to the TV, watching THE big game of the year. Our bellies will be glued to all the tasty treats this all-American tradition entails. The Wine Sisterhood shared this almost-effortless queso dip recipe that is perfect to bring along to that game-day party. Step two: Heat 1 tablespoon neutral oil over medium-high heat in a large saucepan or dutch oven. Step three: Add bell pepper, onion and celery, stir to combine. Saute vegetables for about 3-4 minutes, stirring constantly. Add hamburger meat, stir to break up. Cook until brown. Add taco seasoning. Stir through until combined. Step four: Add drained diced tomatoes and rinsed chile peppers. Stir through until combined. Step five: Add American cheese in chunks and stir through to incorporate. 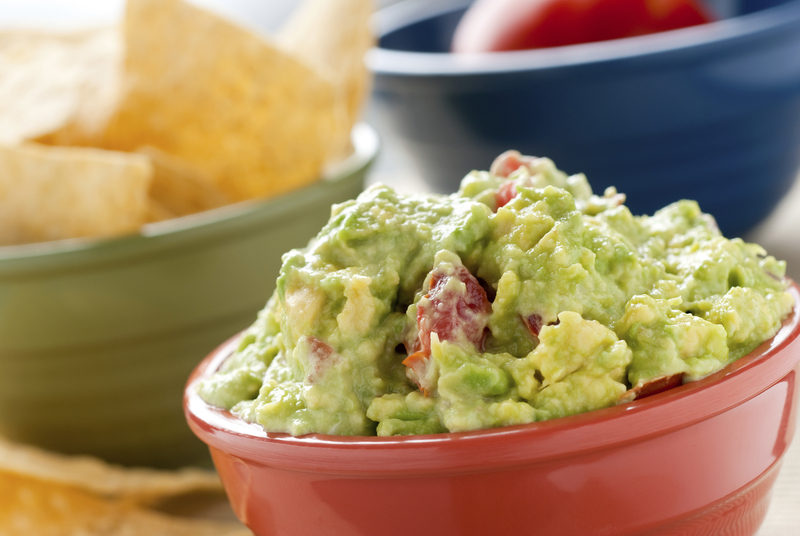 Serve with tortilla chips or large corn chips and enjoy! Keep a batch warm in a slow cooker for all-day enjoyment. Pair with a glass of Purple Cowboy Trail Boss Cabernet! Talk about the perfect combination! 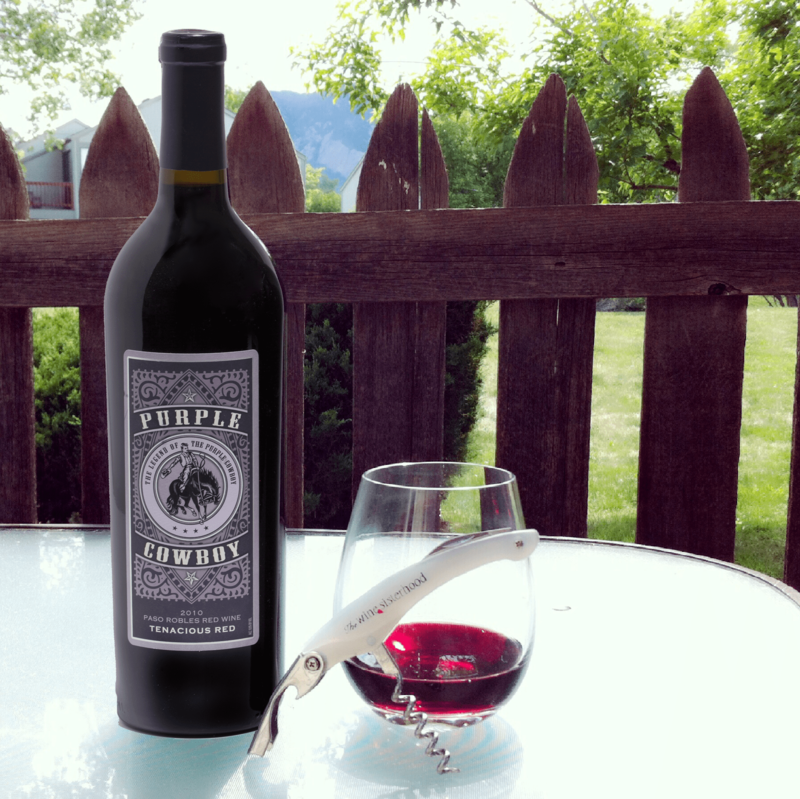 Try pairing Purple Cowboy Trailboss Cabernet with Cowboy Beef Nachos. Nicole over at “Daily Dish Recipes” channeled her Dad’s nacho recipe for this cowboy creation which she calls a “manly meal,” featuring shredded beef, black beans, jalapenos and more mouth-watering nacho toppings! These Shredded Beef Nachos take advantage of leftover slow cooked shredded beef so putting them together takes just a few minutes – perfect for a busy game night! Robyn at “Add a Pinch” calls these a “one skillet macho taco dish of the most supreme sort.” She’s not kidding! No leftover shredded beef on hand? Mary at “Deep South Dish” created these Easy Beef Nachos with directions for seasoning up your beef just right, and in no time at all! With a blog name like A Spicy Perspective, you know you’ll find a good nacho recipe! 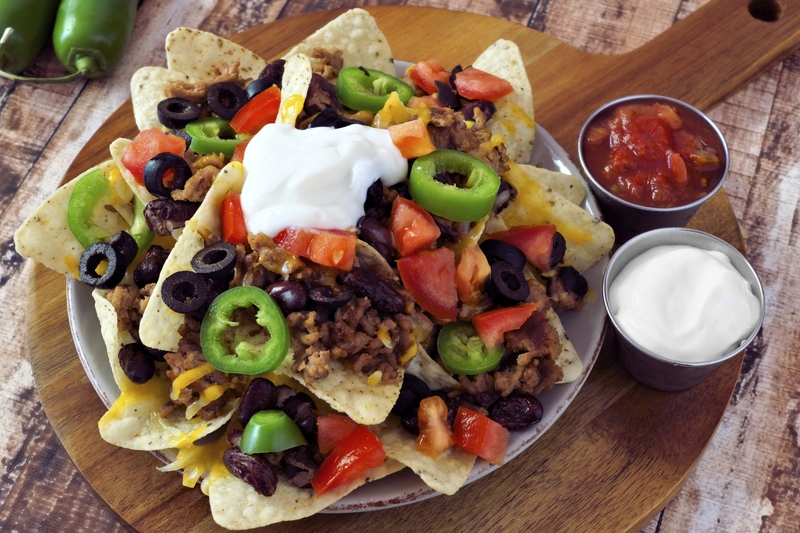 Sommer doesn’t disappoint with her recipe for Beef Nachos with Slow Cooker Chili Con Carne. Chili today, sweet and spicy nachos tomorrow! PS, these nachos feature Apple Butter! Last but not least, “The Pioneer Woman” has come up with a fantastic take on Loaded Nachos. Ree says she takes her nachos seriously, very seriously. And, she’s not kidding. Our first clue was the ranch style beans and then, it was the homemade pico de gallo. All of these ladies know nachos, now, what are you waiting for? Pour yourself a glass of wine, browse these amazing recipes and get some nachos in your belly. Cheers!